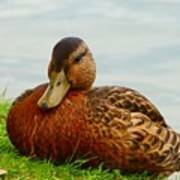 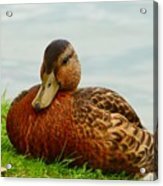 Resting Duck is a photograph by Debbie Storie which was uploaded on July 25th, 2016. 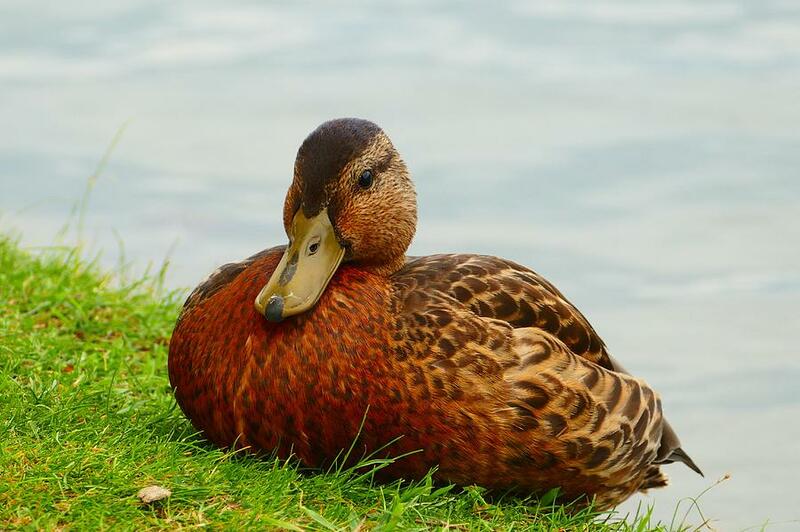 This duck was resting alongside the pond where hundreds of birds, or all types, were congregating. 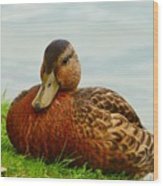 There are no comments for Resting Duck. Click here to post the first comment.